Sugarcane is not only an important raw material for sugar industry. Nowadays it is more important concerning production of Ethanol fuel. The Ethanol is another means toward energy’s security improvement that many countries all over the world are focusing on, especially when the price of fossil fuel is soaring and will be exhausted from the earth by decades. The average Thai farmer is 51 years old. 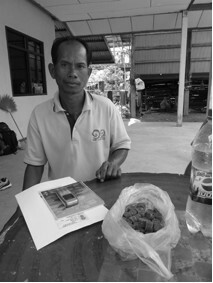 For every 29 baht that a farmer consumes, they produce 100 baht by themselves. In Esan, the rate is 36 baht and in southern Thailand, the rate is 3.6 baht. Yet the average farmer is 169,597 baht in debt to the BAAC. 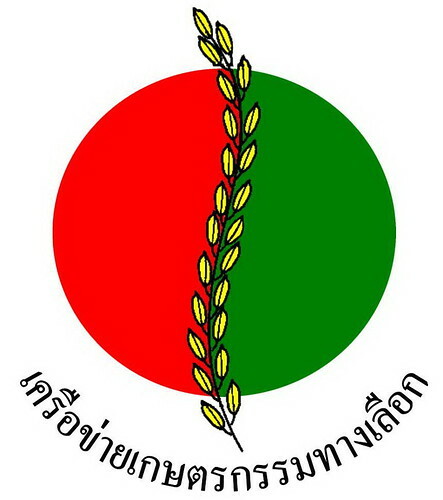 There are a total of 38 million rai of land for agriculture in Thailand, 8 million of which will be taken over by the BAAC for the next 9 years (indebted farmers will have that period of time to earn it back). The AAN believes that this land should be put to use by farmers, but that farmers need to demand this change. Corporations and countries from all over the Global North and Middle East are looking to buy up land in northeastern Thailand.